We assist organizations with documentation or marketing material (e.g. brochures, manuals, website content, PowerPoint presentations, product labeling, etc.) that are written in Inuktitut and require accurate translation into French. Of course, in addition to French to Inuktitut and Inuktitut to French translation assignments, we can also assist you with the translation of the world's most popular languages to and from Inuktitut: Arabic ↔ Inuktitut; Spanish ↔ Inuktitut; French ↔ Inuktitut; German ↔ Inuktitut; Italian ↔ Inuktitut; Portuguese ↔ Inuktitut; Russian ↔ Inuktitut; Japanese ↔ Inuktitut; Chinese ↔ Inuktitut; Hindi ↔ Inuktitut; to name but the most popular... We can source translation expertise for virtually any language pair. We assist businesses in finding the best available Inuktitut to French language translation resources – including experienced Inuktitut language translators (native-speaking Inuktitut if appropriate or required). In our experience, a Inuktitut language native-speaker may not necessarily be the right translator for the job. (See: Common myths and misconceptions about translation.) Though a native-speaker may be preferable for certain translation assignments, having Inuktitut as a native language may not 'translate into' Inuktitut language expertise (pun intended). An experienced linguist with strong Inuktitut and French language translation credentials, in-depth experience and professional credentials, regardless of native language, may often prove to be a better choice. Identifying and securing the services of the appropriate Inuktitut language resources is what we do! (Refer to our Inuktitut translation assignment process for information on our Inuktitut translation project management process). In a nutshell, we use professional translators who have a solid mastery of the Inuktitut language (grammar, spelling, cultural nuances) and a solid understanding of the subject matter. Once we are confident that we have the appropriate resources have been identified and certain that we can honour the project deadline, we submit a quote for the translation assignment. If we cannot secure the appropriate resources, we will do our best to refer you to Inuktitut translation sources of information that we have confidence in. 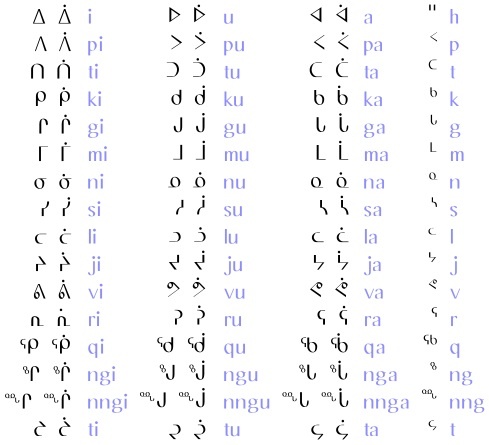 Inuktitut, literally "like the Inuit", is the name of some of the Inuit languages spoken in Canada. It is spoken in all areas north of the tree line, including parts of the provinces of Newfoundland and Labrador, Quebec, to some extent in northeastern Manitoba as well as the territories of Nunavut, the Northwest Territories, and traditionally on the Arctic Ocean coast of Yukon. It is recognised as an official language in Nunavut and the Northwest Territories. It also has legal recognition in Nunavik – a part of Quebec – thanks in part to the James Bay and Northern Quebec Agreement, and is recognised in the Charter of the French Language as the official language of instruction for Inuit school districts there. It also has some recognition in Nunatsiavut – the Inuit area in Labrador – following the ratification of its agreement with the Government of Canada and the province of Newfoundland and Labrador. The Canadian census reports that there are roughly 35,000 Inuktitut speakers in Canada, including roughly 200 who live regularly outside of traditionally Inuit lands. FreeTranslationClassifieds.com website for Inuktitut Translation resources. 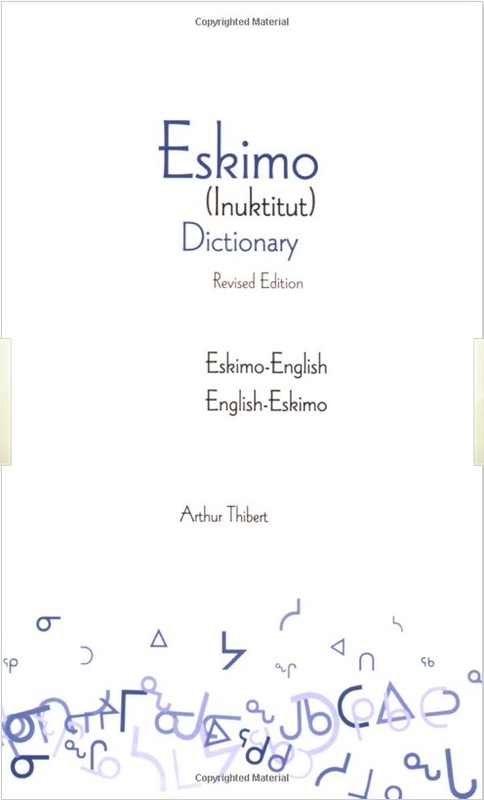 The Inuktitut dialect of Inuit, a member of the Eskimo-Aleut language family, is spoken by over 30,000 native inhabitants of Eastern Canada, including Quebec and Nunavut. Its speakers can communicate easily with the broader Inuit community across Greenland, Canada, and northern Alaska. 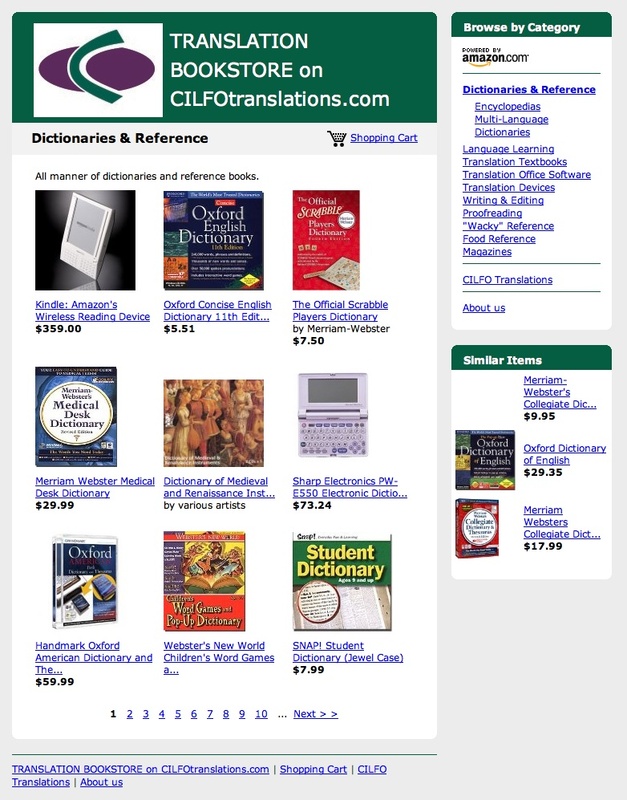 Everything the web has to offer in terms of bi-directional Inuktitut dictionaries, Inuktitut reference material, Inuktitut translation software and hardware that is of particular interest to translators working with Inuktitut, as well as the Inuktitut translation and linguistics community can be found in the CILFOtranslations.com Inuktitut Translation Bookstore.